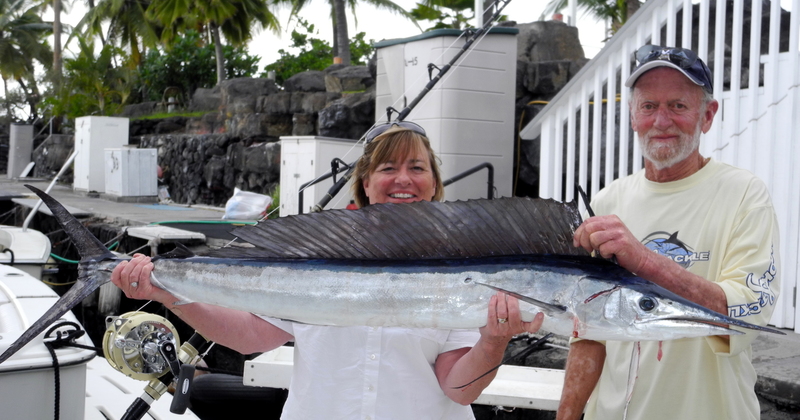 The Honeymooner’s Fishing in Kona Hawaii! Yet another story about wedded bliss and the lucky Bride! Linda thinks there is something about a newlywed couple and luck on the water. I am beginning to agree with her… Rob and Kendra from Southern California boarded Fire Hatt with the anticipation of getting in a little snorkeling at Captain Cook Bay and a little fishing that hopefully will include some catching. Adam had just completed the chair talk and they had settled in on the bridge when I was telling them how we “look with our brain” for any activity or floaters on the water. I wasn’t even finished telling them when Kendra spotted a floater. 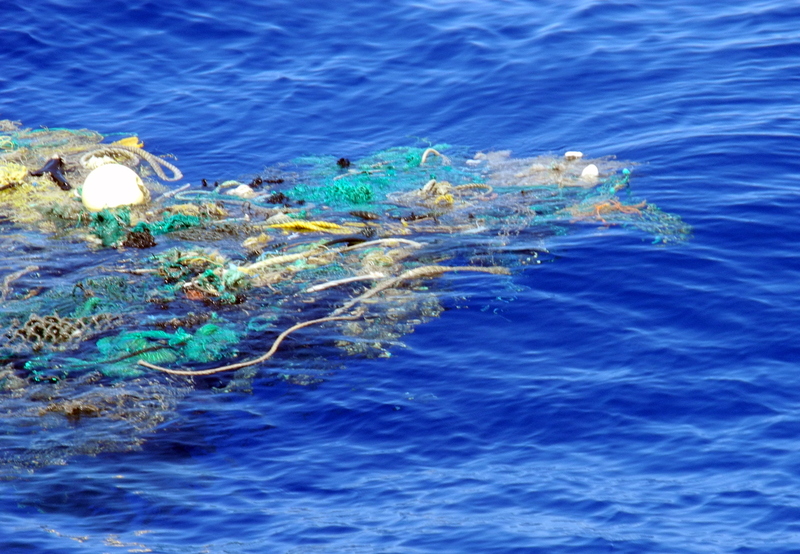 Turns out to be a nice net. Perfect! On our first pass, we are hooked up! Rob is in the chair and he lands a nice 31 pound Bull Mahi Mahi. Nice way to start the day. A couple more boats showed up and after making several more passes without another bite, we moved on. Off to Captain Cook to snorkel now. The water was absolutely calm and clear while we were greeted by porpoise at the bay. Having finished a wonderful swim, we are headed back out. With lines back in the water we are about 10 minutes straight out from Cook when BAM! The short rigger line is screaming! We are hooked up again! Did I mention it was the very Lucky Linda Lure….Kendra is in the chair fighting her fish of a lifetime! 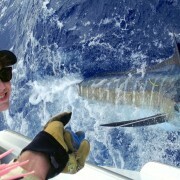 She is a petite little thing and fights the Blue Marlin literally standing in the fighting chair. 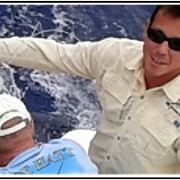 After a 35 minute fight, we are able to release her approximately 225 pound Pacific Blue Marlin. She did such a great job! To summarize the event, I go back to Honeymooners, Lady Luck and the Lucky Linda Lure! 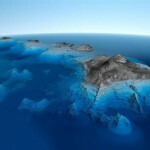 Fishing in KONA HAWAII – The Anglers Paradise Hawaiian Fishing Lures, Do They Make A Difference?